Building Circular Supply Chains from the Waste Up. Bioplastic Recycling closes the loop by creating the materials and technology needed to transform linear supply chains into circular supply chains. 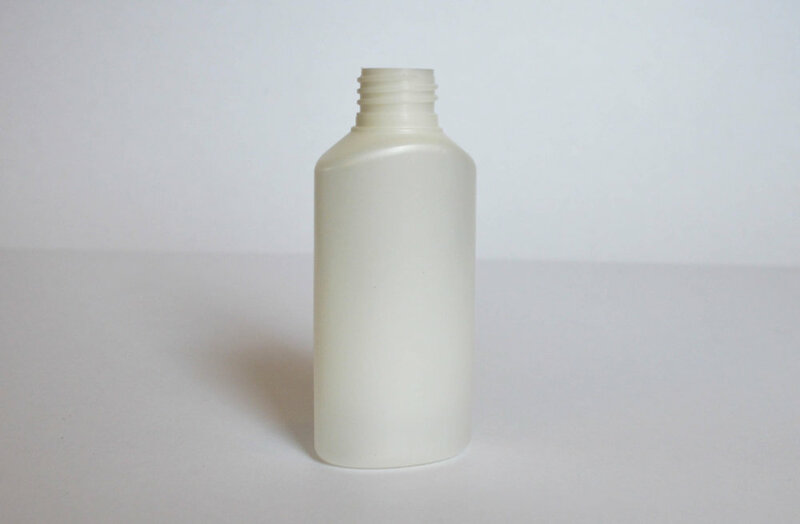 Using groundbreaking technology, we sort and upcycle discarded bioplastics into new products that lessen our reliance on traditional plastics. 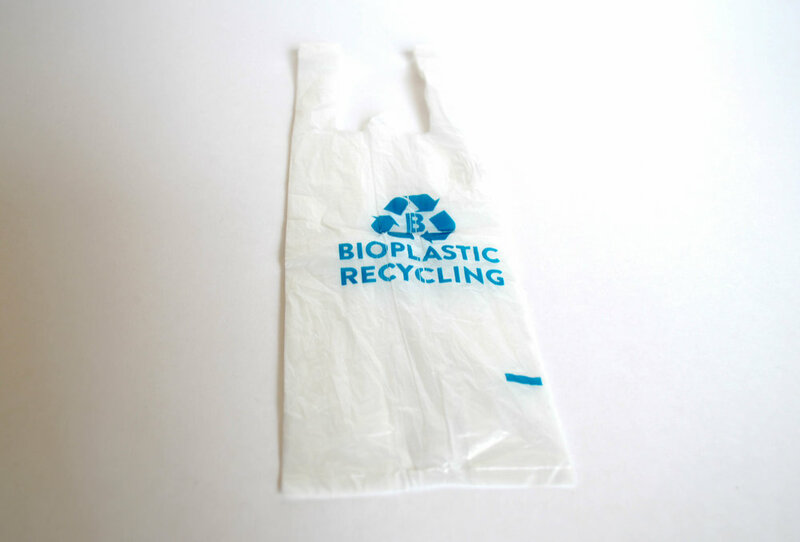 Our upcycled materials are compatible with standard plastic manufacturing equipment, allowing for rapid market adoption. We recycle PLA, a bioplastic that is typically used for disposable foodservice products like cups, utensils, coffee lids, and straws. These products were designed with two primary waste options to be recyclable and compostable. Currently, sorting and recycling plastics is inefficient and cost prohibitive. We have developed advanced sorting and recycling technology to upcycle bioplastic waste back into an advanced E-PLA formula. 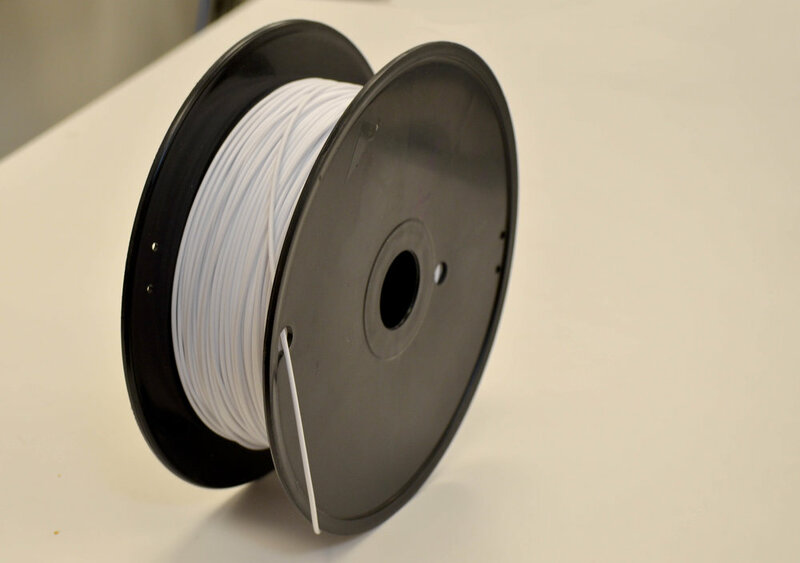 This E-PLA resin has enhanced performance qualities and is compatible with most traditional plastic manufacturing equipment, eliminating the need for expensive upgrades and allowing for use in multiple industries. A brief sampling of post-consumer recycled PLA products we have already begun to remanufacture.